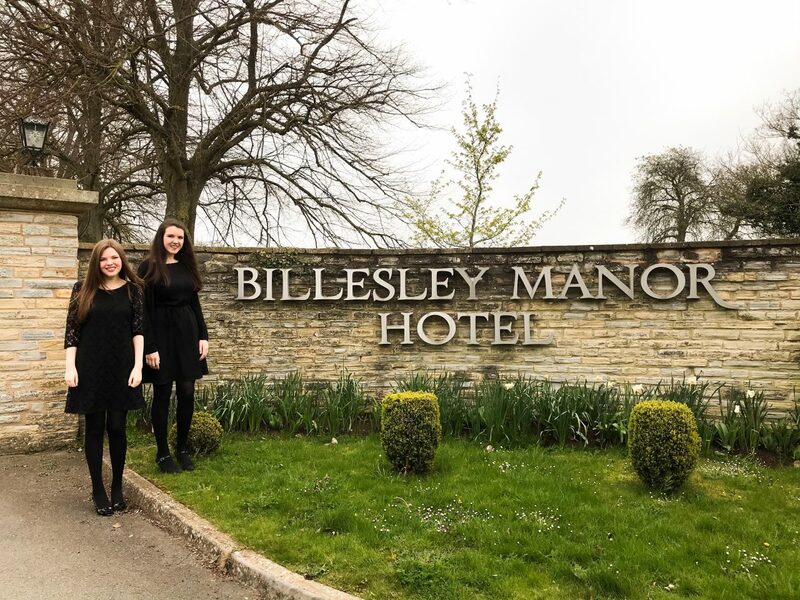 On Sunday 7th April 2019 we performed at Billesley Manor Hotel for the WOW Wedding Shows West. 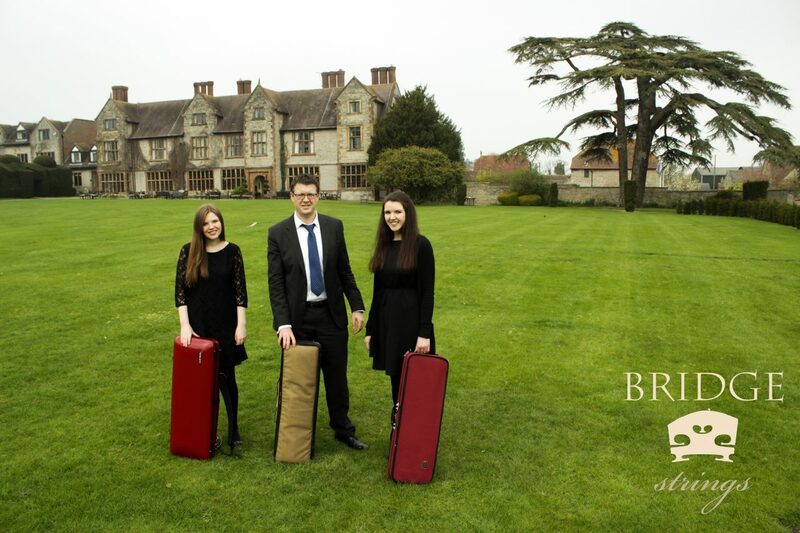 It was a wonderful day and we thoroughly enjoyed meeting all the couples and discussing the music for their weddings! 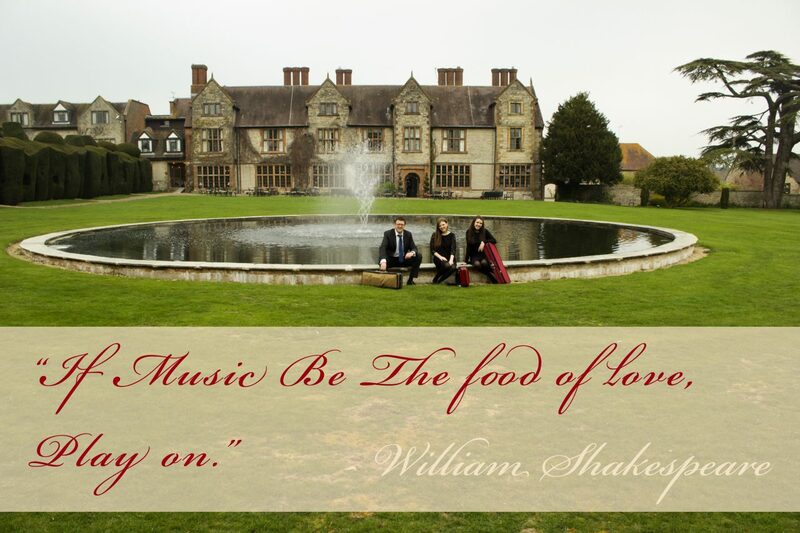 These words were written by William Shakespeare, 1599 at Billesley Manor. 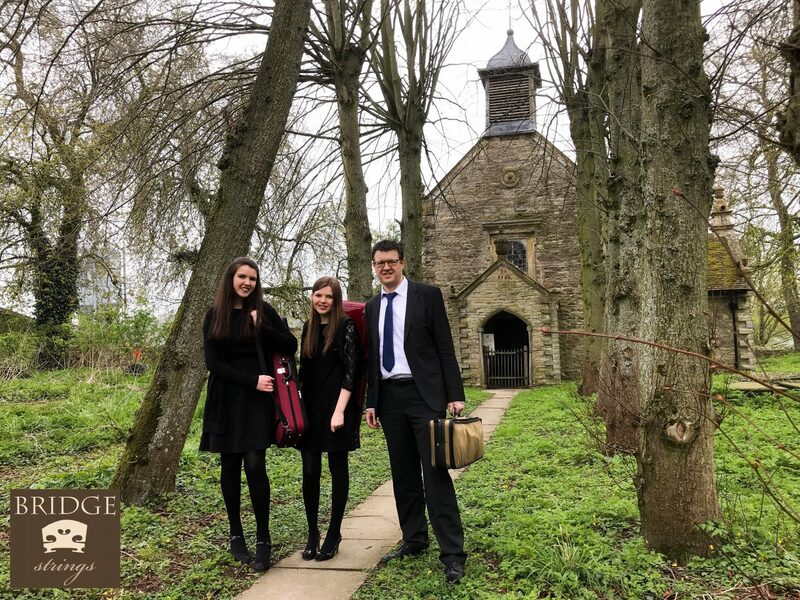 And, even more incredible than this, it is believed that William Shakespeare married Anne Hathaway in the 11th century All Saints Church on the grounds in 1582. It’s amazing to think that such an old and small church can hold such historical significance – and it’s wonderful, that thanks to The Churches Conservation Trust, this small church in Stratford Upon Avon is with us here today and is still used for weddings, creating a truly romantic and atmospheric setting for your wedding day! 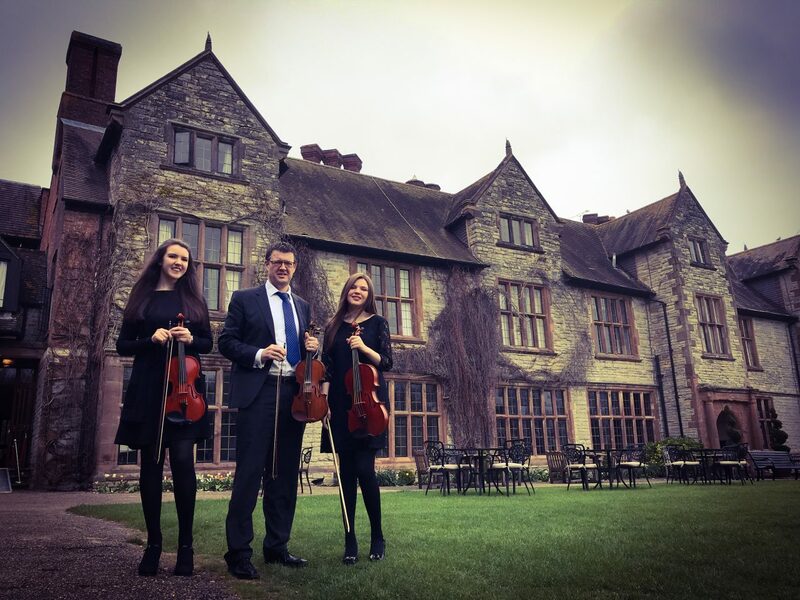 With so much historic significance, Billesley Manor is the perfect wedding venue for your special day. 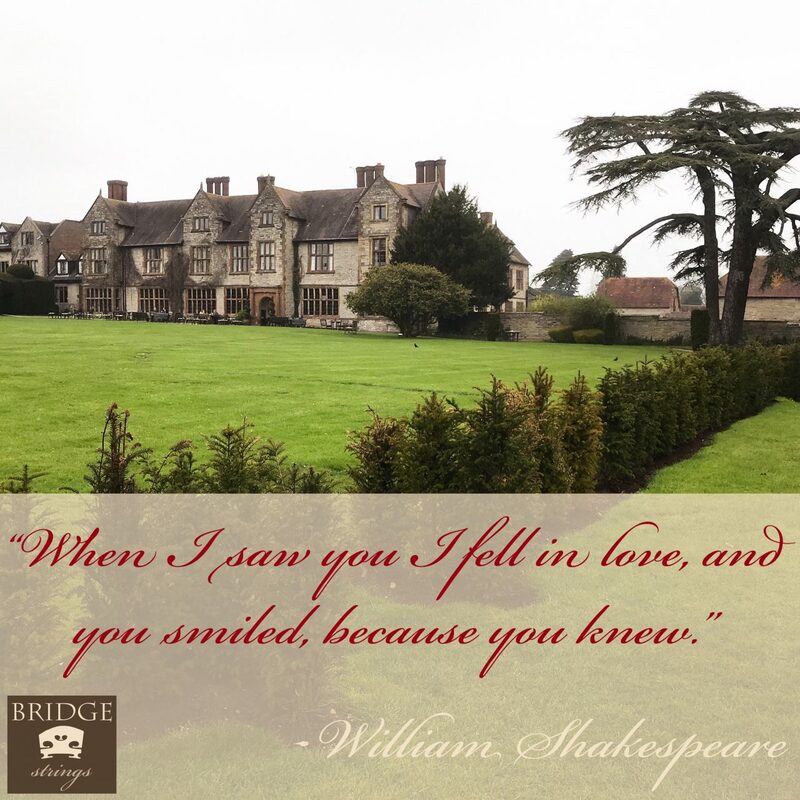 Set in 11 acres of beautiful Warwickshire gardens, this 16th century Elizabethan manor house offers a rich and stately ambience – an authentic glimpse of English history, combined with all the comforts of modern life, all to accompany you on your perfect wedding day. 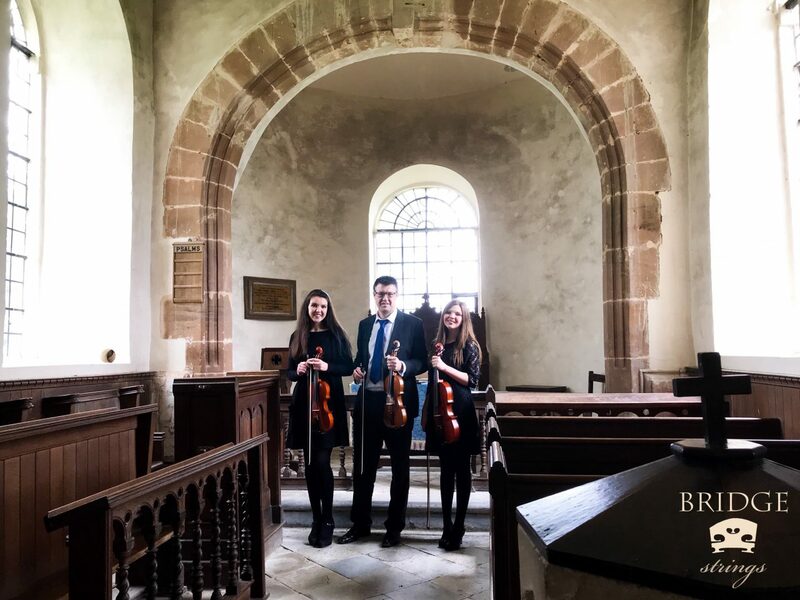 Thank you to WOW Wedding Shows West for organising the Billesley Manor Hotel wedding showcase and thank you to all the couples who requested their favourite music, it was lovely to meet you and to play for you! ← So…What Happened at the Relaunch of Bristol Marriott Royal?